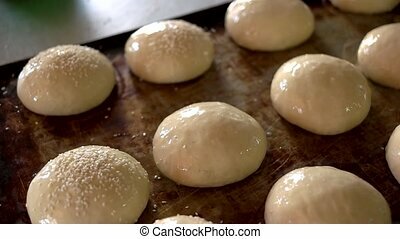 Baker sprinkles buns with sesame seeds. 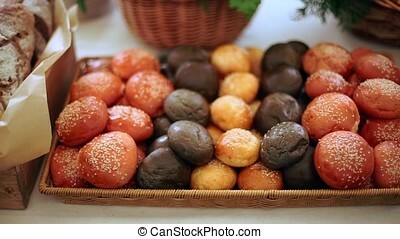 set of unbaked buns on tray. baking of healthy pastry. healthy eating concept. 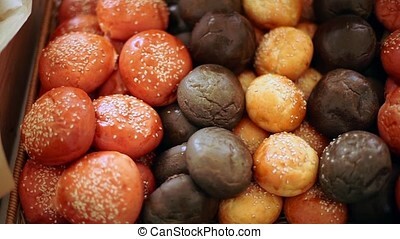 Baker Sprinkles Buns With Sesame Seeds. 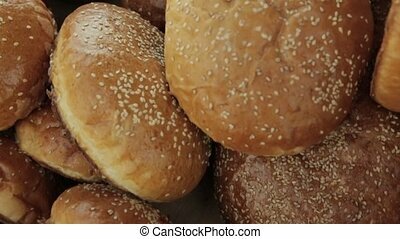 Buns with sesame seeds are in the basket. Different colors, black, wheat, red. Close up. 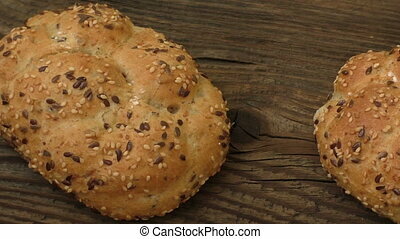 Buns with sesame seeds are in a basket surrounded by large loaves. Different colors, black, wheat, red. 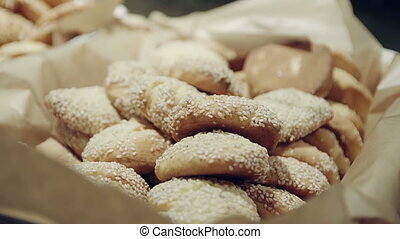 Buns with sesame seeds are in the basket. Different colors, black, wheat, red. There are large loaves. Close up. 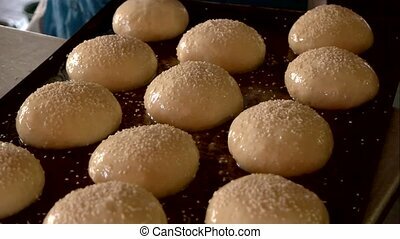 Cook sprinkles buns with sesame seeds. 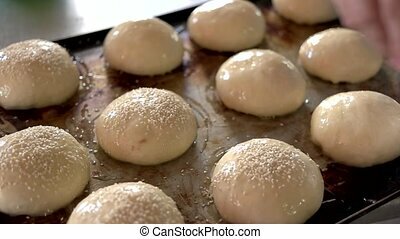 Raw unbaked buns on ove tray. 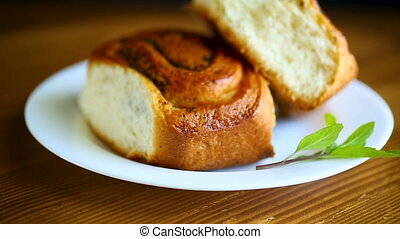 Manufacturing process of traditional french buns. 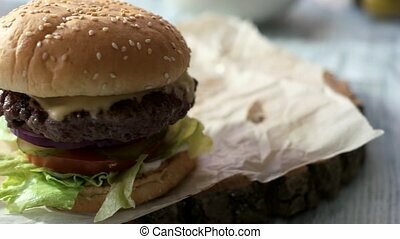 Burger with sesame seeds. Grilled cheese and meat. Fast food cafe commercial. 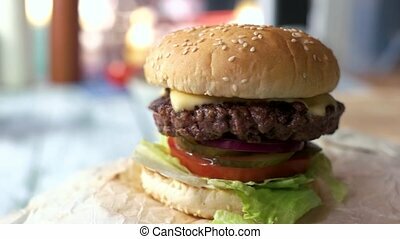 Beef burger with sesame seeds. Grilled cheese, meat and vegetables. Unique recipe of hamburger. 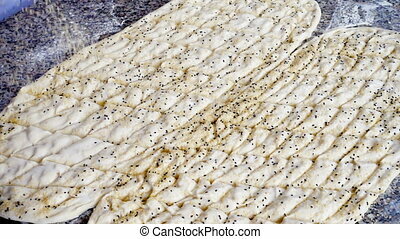 Hand spreading sesame seeds on dough. Unbaked buns on oven tray. 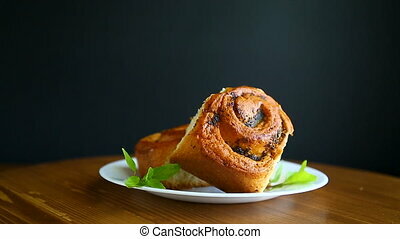 Baking of traditional french buns. 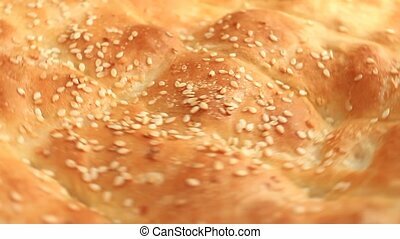 Female baker is spreading sesame on dough. Dough ready for oven. 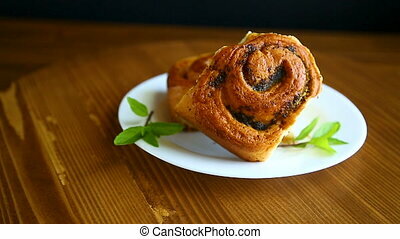 Homemade pastry concept. 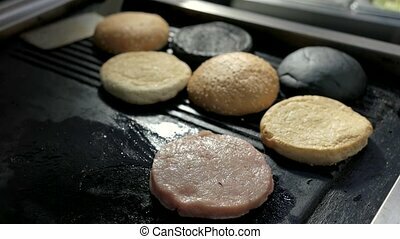 Pan with raw burger meat. 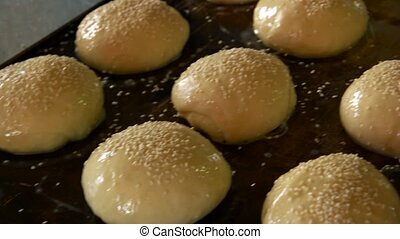 Sliced sesame buns. Fry to the crisp. 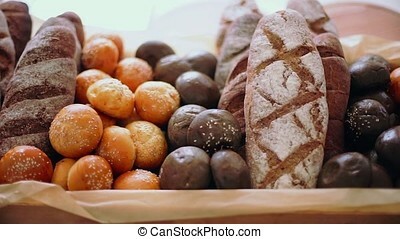 Rotating basket with bread loaves. 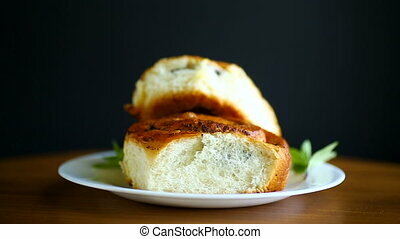 Differrent buns and bread. 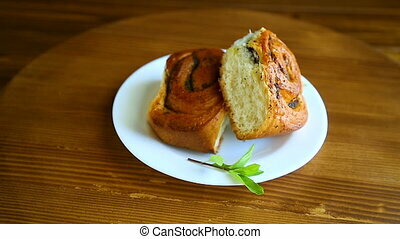 Best products from local bakery. Food made with love. Raw dough on oven tray. 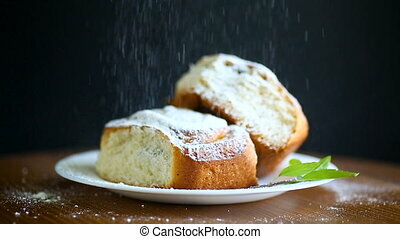 Hand sprinkles buns with sesame seeds. 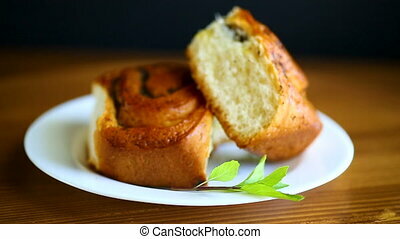 Raw french buns before baking. 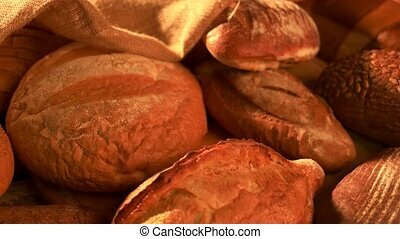 Freshly baked bread background. 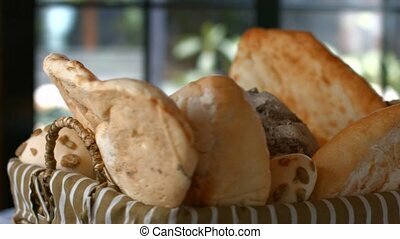 Assortment of fresh bakery products and burlap close up. Rich with healthy fiber. Bread nutrition facts.